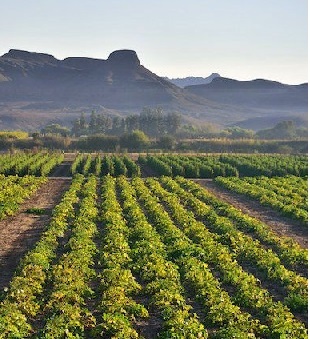 Land dispossession was commonplace in pre-democratic South Africa. People were kicked off their land because past regimes had no regard for individual property rights. With such dispossession came humiliation and a stripping of individual agency. Individuals lost their homes, their livelihoods; many lost land that had been painstakingly acquired and cultivated. Many lost their dignity.